So Much for the "Capital of Creativity"
Richmond is weak at winning patents. 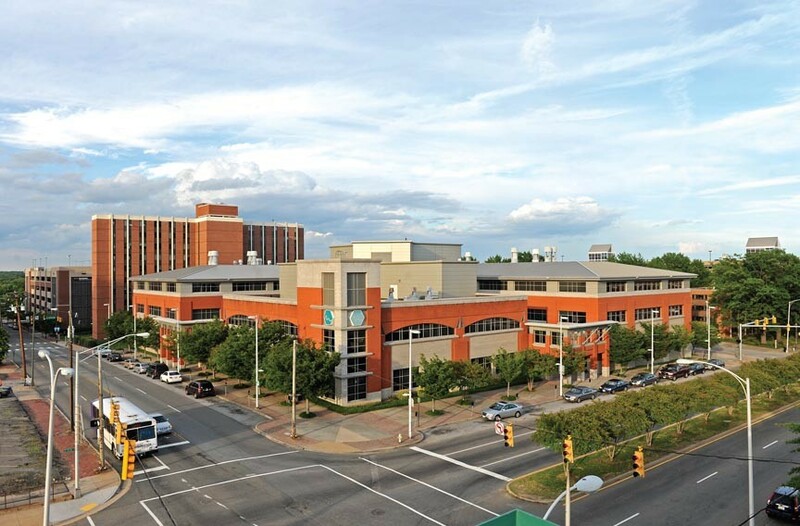 Despite such big efforts as the Virginia BioTechnology Research Park, Richmond has fallen short in a key measure of innovation. Richmond boosters have been trying to re-brand the city as the “Capital of Creativity,” but data shows it has a long way to go before it can make a dent in one of the key indicators of innovation -- U.S. patents. Richmond ranks 92nd of 358 metropolitan centers in the number of patents granted from 2007 to 2011, according to government data put together by the Brookings Institution. The score is 143 patents during that period. In terms of patents per 1,000 jobs, the tally is worse -- 0.2 per 1,000 jobs or 238th place out of 358. This puts Richmond way down the list compared with such behemoths as San Jose (No. 1 with 9,237 patents), Seattle (No. 5 with 3,968 patents); and Detroit (No. 10 with 2,720 patents). Closer to home, the Washington area, including Northern Virginia, is No. 17 with 1,479 patents. Admittedly, greater D.C. is heavy into government work and innovation. But if you really want to squirm, take a look at Raleigh, North Carolina, which is more comparable to Richmond in size. The Tar Heel capital is No. 19 out of 358 with 1,278 patents. That's 2.5 per 1,000 jobs, or No. 11 out of 358. Richmond’s leading patent winners are old-line manufacturers such as Philip Morris USA, DuPont and Honeywell. Down in Raleigh, the patent leaders are decidedly higher tech, including I.B.M., Cisco Technology and Cree Inc.
One of Richmond’s problems is that it has no strong university research base to develop patent-worthy innovation. There is Virginia Commonwealth University, which is making strides in engineering and medical technology, but its real claim to fame is arts. The University of Richmond focuses more on liberal arts. The Raleigh area has North Carolina State, Duke and the University of North Carolina at Chapel Hill, not to mention the Research Triangle Park that dates to the 1950s.